Bookbug bags are gifted to every child in Scotland. 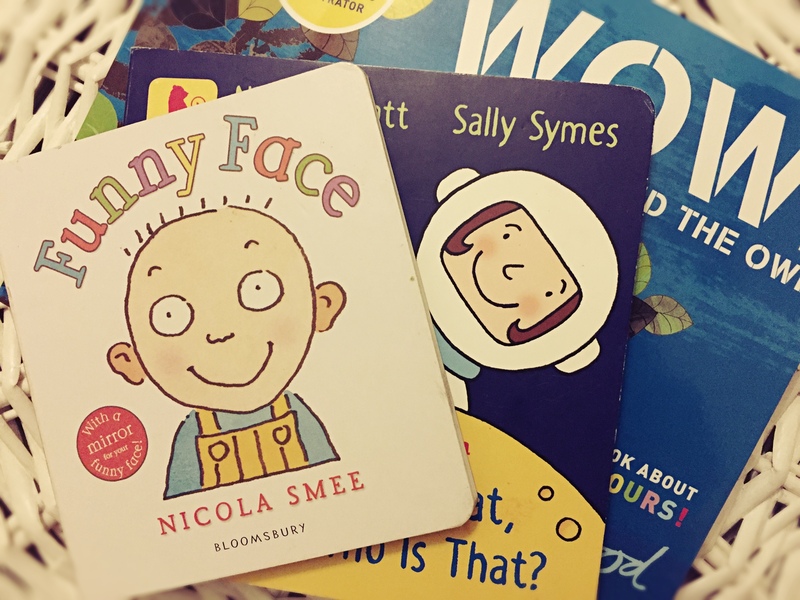 They are completely free and full of books and bits for you to share with your child. The books we received in ours were great. They included those in the photo above, all of which are still some of the little lady’s favourites, and most of which we still read all the time. Her absolute favourite though is another one we got in the baby bookbug bag called “Babies” by Ros Asquith & Sam Williams. I couldn’t find it a moment ago when I was taking the photo, probably because she’s put it somewhere safe to read again when she gets home. We’ve read it so many times that I know that book off by heart 100%! There are big babies and little babies, do lots and do little babies; happy babies, cross babies and I’ll show you who’s boss babies… I could go on, but I won’t. Suffice it to say that the books are really lovely, and the kids love them. P1 family bag (age 5). If you missed getting your free bags you can find out how to get them by clicking the link below.